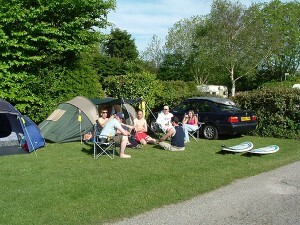 Trethiggey Campsite Newquay is ideal for camping and touring. 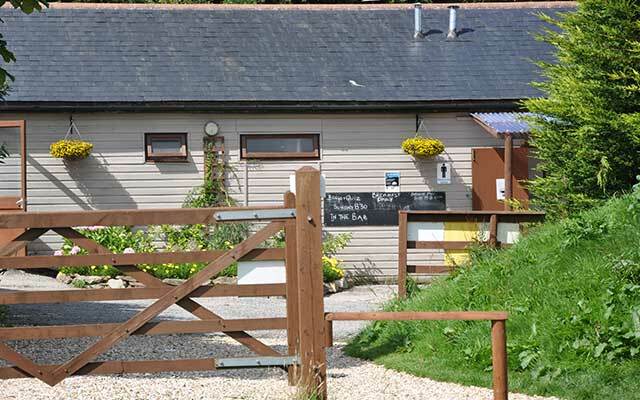 The park is on the edge of Newquay with all its attractions and close to Cornwall’s beautiful coastline and rugged moors. 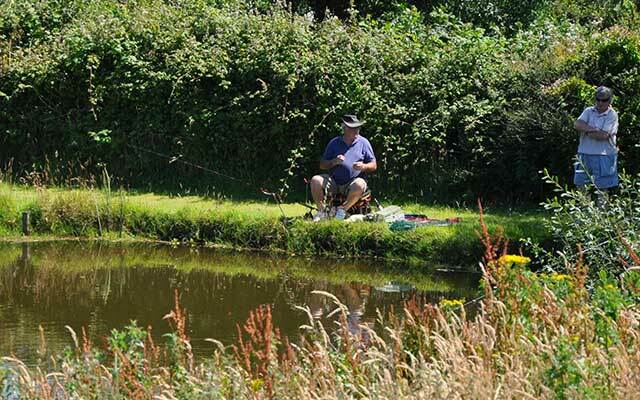 The main park consists of 10 landscaped acres with another eight acres of fenced meadowland overlooking a pleasant green valley. 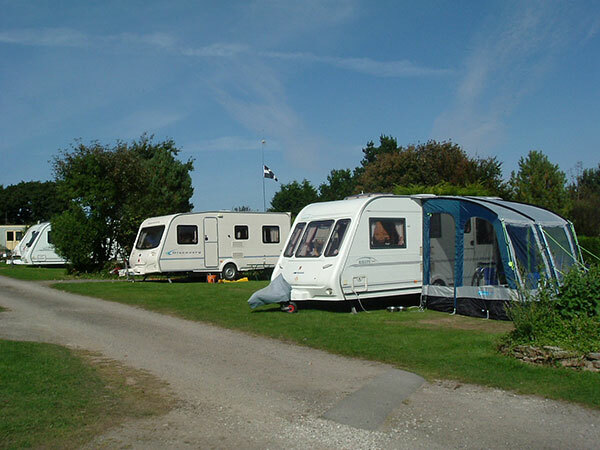 Many of our pitches are sheltered by trees and shrubs. Others have panoramic views across the valley. In all, there are 170 pitches, more than 100 with 16 AMP electric hook-ups which are great for running your appliances, telly and heating in the cooler months. 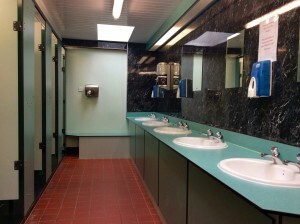 The park has two utility blocks with free showers, toilets, laundry, and washing up sinks. There are disabled facilities in each block and we also have a family bathroom and baby changing facilities. 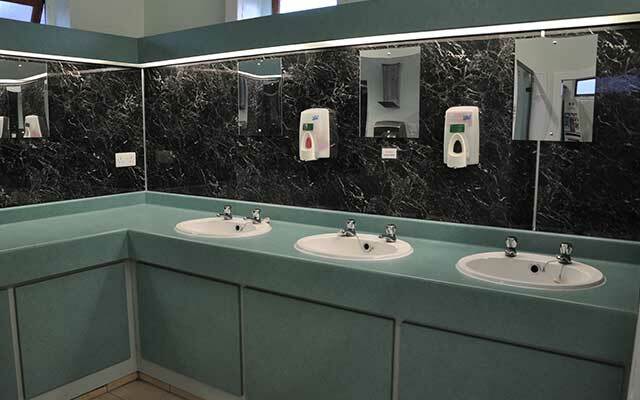 We pride ourselves on the cleanliness and hygiene standards we work to and we think it’s a reflection on the park that many of our customers come back to us year after year. The park is a wonderland for “free range” children and pets. Please note that not all facilities are open all year. The bar is open every night in July and August. 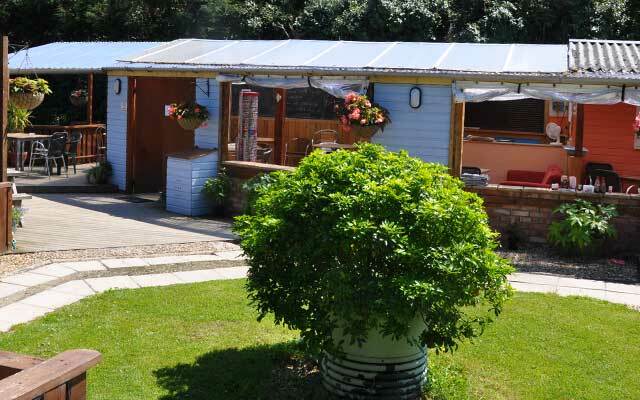 We offer a range of fine Cornish lagers and ales. 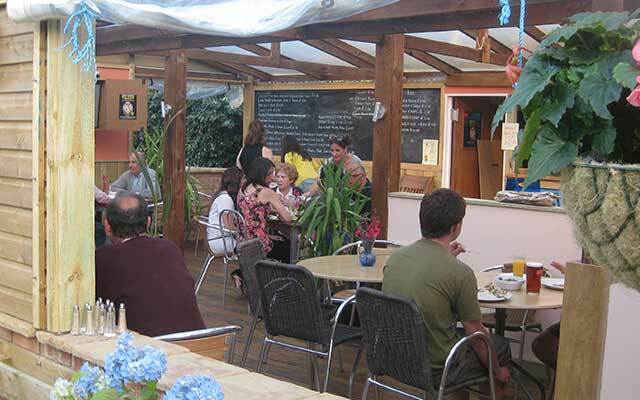 The bistro is open for breakfast in peak season and we also serve a great range of evening meals. It’s a friendly informal atmosphere: a place where you can eat, chat or watch the telly. Our wifi covers virtually the entire park! 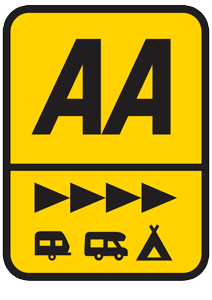 So, if you are camping, caravanning or in one of our holiday homes, you can access the hotspot with your phones, laptop etc wherever you are. The shop is open in peak season and we stock a good range of things including the stuff you forget to buy at the supermarket! We also stock gas, camping gear, alcohol, beach kit etc …plus we freeze ice packs and re charge your phones.